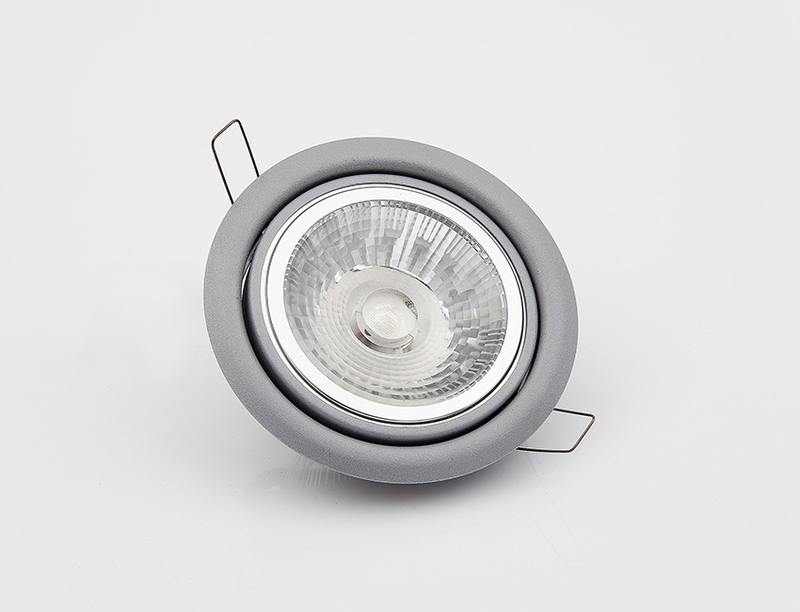 With cost and environmental benefits, we find more Customers are converting to LED lights (Light-Emitting Diodes) Lights. LED Lights are no longer the complicated and expensive lighting solution that people are wary of. Now LED Lights can vary from a simple as a Light Bulb you can swap around, or as futuristic as colour changing, dimmable features that can be controlled by your Smart Phone. The simple answer is not any more. The years of a £30 bulb which had a lifespan shorter than that of a loaf of bread are gone, and now we can easily purchase cost effective and long lasting alternatives. One of the best financial savings you can make to your household bills is switching to LED. All the staff at C W Electrical have made the switch and, on average, find that they recuperate the money invested into the LED Bulbs within around 6 months. LED Lights are 10 times more effective at transferring energy to light. This means the Bulb in your kitchen which requires 60 watts to power will only require 6 watts with an LED alternative. Converting to LED, which uses one tenth of the power, means that this couple would now pay 9p a day using LED to light their home. The number one selling LED Light Bulb on Amazon costs £5.99, multiplied by 10 Lights in this particular house means that the original investment would total £59.99. Using this example, it would take less than 3 months to recoup the initial cost. Over a year, your savings for using LED Lights could be over £250! People appreciate a warm glow in their home, and understandably no one wants their Kitchen to be illuminated like Ashton Gate on a Tuesday night! As technology has improved, the spectrum of colours available for LED Lights varies from Ice White, to a warm flickering candle. Depending on the effect you would like to achieve, our Electricians are qualified to give you advice on the best colour temperature for you. No. Depending on your existing Fittings, changing your Bulbs to LED is as simple as unscrewing your old Bulb and screwing your new LED Light Bulb back in. Yes. As long as you purchase an LED Bulb that is advertised as dimmable then you can simply swap it with your existing dimmable filament Bulb. Along with the cost savings talked about before, LED has huge design benefits. CW Electrical has installed LED Strip Lighting and Bulbs across various Projects which have contributed to creating a completely different working environment. Commercial Buildings benefit from a source of Light which is not always visible to the Customer’s eye. Installations include colour changing Stairwells, dimmable Lighting surrounding a Reception Desk, and mood lighting in a modern Bar. The possibilities are endless. Why use an EV Charging Station? Alarm Systems Bristol – Is your Home/Business Premises totally secure? Does my House Need Rewiring? CW Electrical (Bristol) Ltd offer you competitive quotations and workmanship to the highest standards in all aspects of electrics – Domestic, Commercial and Industrial Installations.